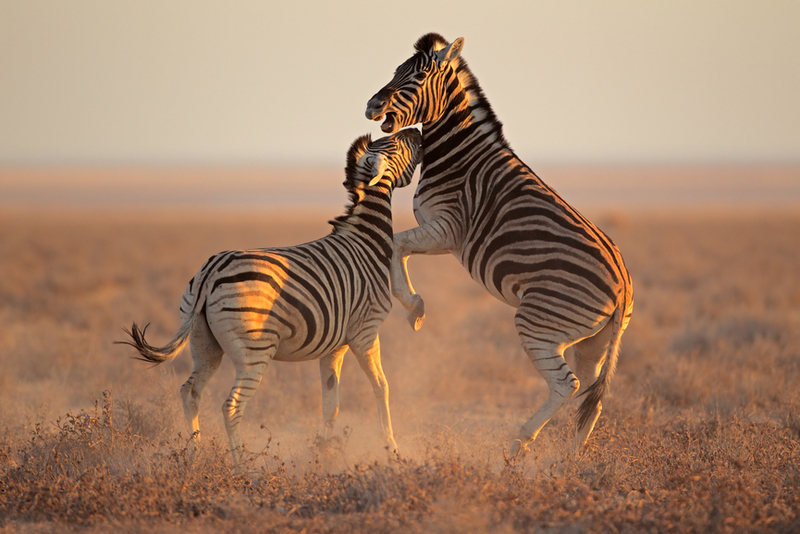 Dietmar, DL3DXX will be active again from Namibia 17 - 28 December 2015 as V5/DL3DXX. He will operate on HF Bands with focus on 160 and 80m CW. Dietmar Kasper, Birkenweg 3, Pirna-Jessen, D 01796, Germany. Namibia is the world’s 34th largest country. The country is situated between the deserts of Namib and Kalahari therefore least rainfall is gauged here as compared to sub-Saharan Africa. Namibia has also rich marine and coastal resources but they are still quite unexplored. 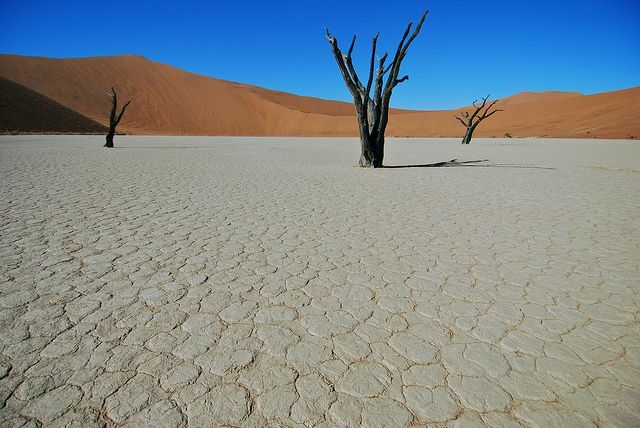 In sub-Saharan Africa, Namibia is the driest country. The population of Namibia widely depends upon groundwater for their livelihood. Average rainfall in the country is 350 mm in a year. Caprivi is the area with highest rainfall (about 600 mm per year) whereas westerly as well as southwesterly are the directions where least rainfall is recorded (about 50 mm per year). Inside the country, surface water is available only in summer season when exceptional rains cause flood in the rivers. Over the past century, more than 100,000 boreholes have been drilled in the country but still better groundwater exploration methods are required as one third of the boreholes are drilled dry. According to the estimation of experts the country has 7720 km3 of underground water. In Namibia the political system runs under presidential representative democratic republic. In the country the president is both the head of government as well as head of the state. President is elected for the period of five years. Legislature: Namibia observes bicameral parliament where lower house represents National assembly and upper house represents National Council. Judiciary: the country has an open system of courts to interpret and apply law in the name of state. It is said that Namibia does not have any enemy in the region even then it used to spend more and more on arm collection. According to an estimate military expenditure of Namibia was 2.7 % of GDP in the year 2000 and it rose to 3.7% in 2009. Moreover after the deal of 12 Chendgu J-7 Airguard jets in the years 2006 as well as in 2008 Namibia became the top arm importer in the region of sub-Saharan Africa. Role of army according their constitution described as defending the territory and national interests. 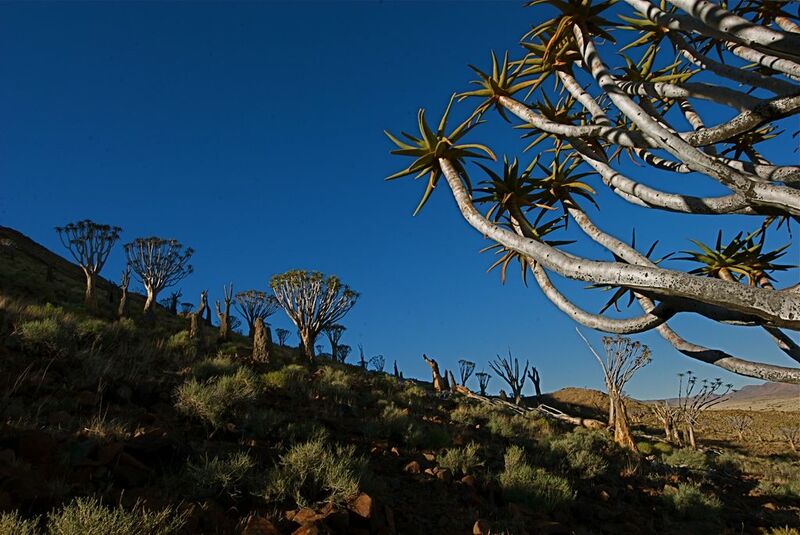 Due to the shared history, economy of Namibia is closely tied to South Africa. Larger economic sectors include manufacturing (13.5 % GDP), mining (10.4% of GDP), agriculture (5.0%) and tourism. There is a very advanced system of banking in Namibia along with modern infrastructure like online banking and mobile banking etc. The Bank of Namibia is the central bank of the state that performs all the related responsibilities. According to ‘Namibia Labor Force survey Report 2012’ unemployment rate in the country is 27.4%. Namibia is categorized as an upper middle country, according to World Bank. In Namibia cost of living is relatively high as most of the products including cereals are imported from other countries. Similarly monopoly in various sectors has caused extra profits as well as high prices. Windhoek, the capital of Namibia, has been ranked 150th most expensive city of the world. The taxation structure in the country includes personal income tax and value added tax; the former is applicable to all with some specific ratio. The country has become a transportation hub as it has airports, seaports, railways and highways. Namibia has several landlocked neighbors. In Namibia the major source of electricity generation are hydro and thermal power plants. Domestic supply voltage in the country is 220V AC. Namibia is known as the fourth largest country producing uranium therefore government has planned to construct its 1st nuclear power station by the year 2018. Mining is the most important sector regarding revenue generation in Namibia producing 25 % of the total revenue. Namibia is also the 4th largest country in Africa exporting non-fuel minerals. Namibia is becoming the largest exporter of uranium by 2015. Namibia is also very famous for its quality-gem diamonds. Namibian government largely depends on the revenue of the mining assets therefore the largest diamond company, De Beers, bought most of Namibian diamonds. Not less than half of the Namibian population depends on agriculture; still government has to import a lot of its food. Majority of the population used to live in rural areas. Namibia is suffering from highest income inequalities in the world mainly due to its cash-less economy along with its urban economy. It is told that almost 4000 white commercial farmers possess about half of the arable Namibia’s land. It will be governments of Britain and Germany to finance the land reform process of Namibia in order to resettle the landless blacks after expropriating land from white farmers. 80 – 90 % of the population of Namibia constitutes Christian community and among them 50 % is Lutheran; remaining 10 – 20 % population has indigenous belief. Besides Lutheran there are also Roman Catholic, Anglican, Methodist, African Methodist Episcopal, Rhenish Christians, Mormons and Dutch Reformed. English has been the only official language since 1991, though merely 3 % of the nation speaks it as home language. It is implemented on education, civil services and broadcasting system. From the ages 6 to 16, Namibia provides 10 years of compulsory education. Most of the schools in the country are state-run along with few private schools. In Namibia there are 3 agriculture colleges, 4 teacher training universities, a polytechnic university, a police training college and a National University. At birth time life expectancy is estimated to be 52.2 years in the year 2012 and this is the lowest ratio in the whole world. The most critical health problem in Namibia is AIDS. In 2001, the number of AIDS patients was about 210,000; 16,000 of these died in 2003. Where Namibia is located. Map.